Perfect to put next to my chair for reading. 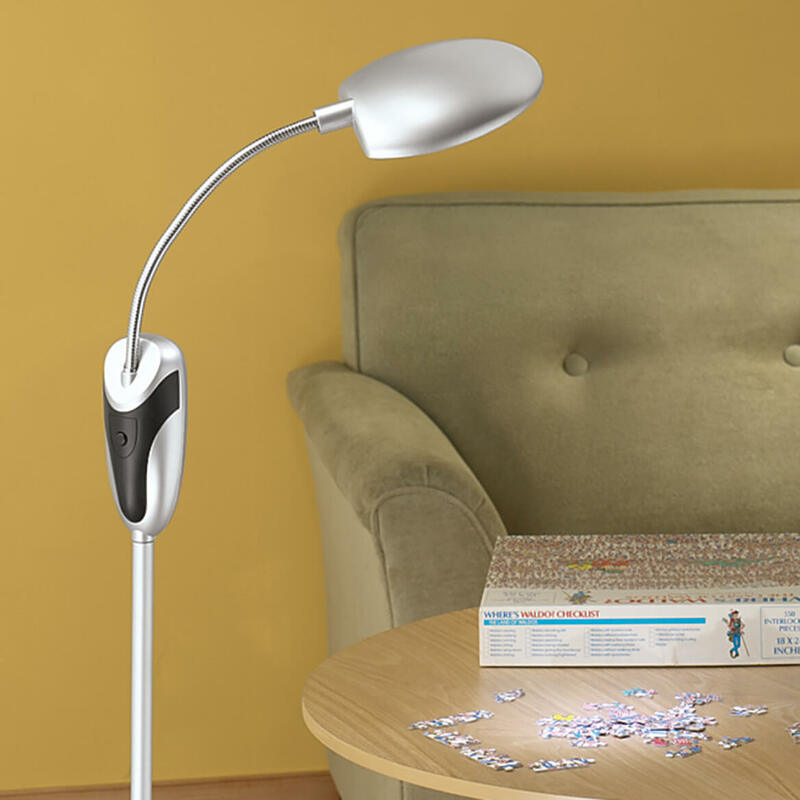 I liked the idea of the lamp being cordless. Got good reviews. Going to use in sewing room wanted something easy to handle. I need a light where there is no convenient outlet. I Brought this because it was cordless and could be more convenient to use. I had an area where I needed light and was absent a plug. This lamp was ideal for this spot. It doesn't put out as much light as I'd hoped but it's helpful. So that I can move it around without worrying about plug in. No outside light on the deck and my husband likes to work crossword puzzles while sitting out on the deck. I need a light in my favorite reading chair and it is located in the middle of the room with no electrical outlet. I liked the cordless feature. Works wonderfully when the power goes out. Lights up the kitchen nicely. It looks like it would be easy to move from room to room. i live in a townhome and theres no outlet on a shared wall between the door & stairs, and no overhead light in living room so i need lamps & that area stays dark so a cordless lamp is what i need! It is cordless. I want a lamp that I can move from place to place. Ease, convenience, portability. I'll buy more if I like it. Love the Look, great Light source! Mother is coming home from nursing home to live. 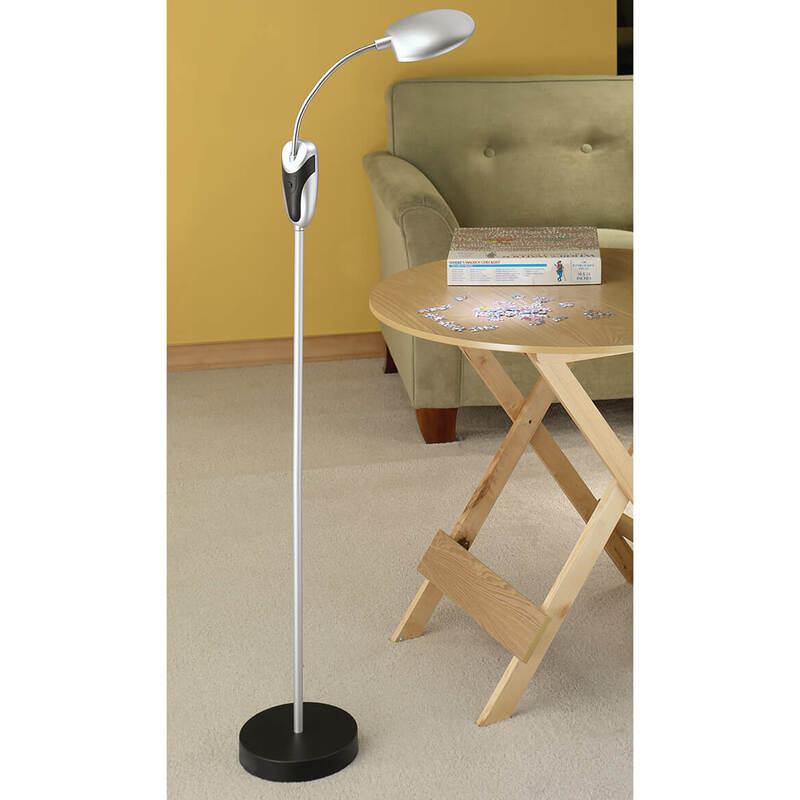 We have a small, crowded apartment and needed a reading lamp that didn't have a cord stretched across the carpet. I need bet light for reading in my great room. Need lighting in area with no electrical outlets. Cordless fits my need for good lighting. Needed a light in various places until I could find and unpack my regular ones. Light is not very bright . I needed a cordless lamp and this one looked right. Great for reading late at night. I like the fact that it's portable. Needed as have no hookup by favorite reading chair. Where can you get a replacement bulb? BEST ANSWER: Thank you for your question. This item has 16 non-replaceable bulbs, that will last 25x longer than a traditional bulb.We hope this information will be of help to you. LED lights don't normally need replacing. Good question. I haven't needed one yet. Does the lamp have an on, off switch? BEST ANSWER: Yes, it's the little black button on the front of the part that holds the neck of the light. I bought mine b/c there is no cord for my dogs to trip over. It works great as a reading lamp. The on/off switch is located on the back of where you put the batteries. It also has an opening for plugging into an outlet. Yes, there is an off/on switch. Love this lamp! what is diameter of black base? BEST ANSWER: Thank you for your question.The base is 8 inches in diameter. We hope this information will be of help to you. 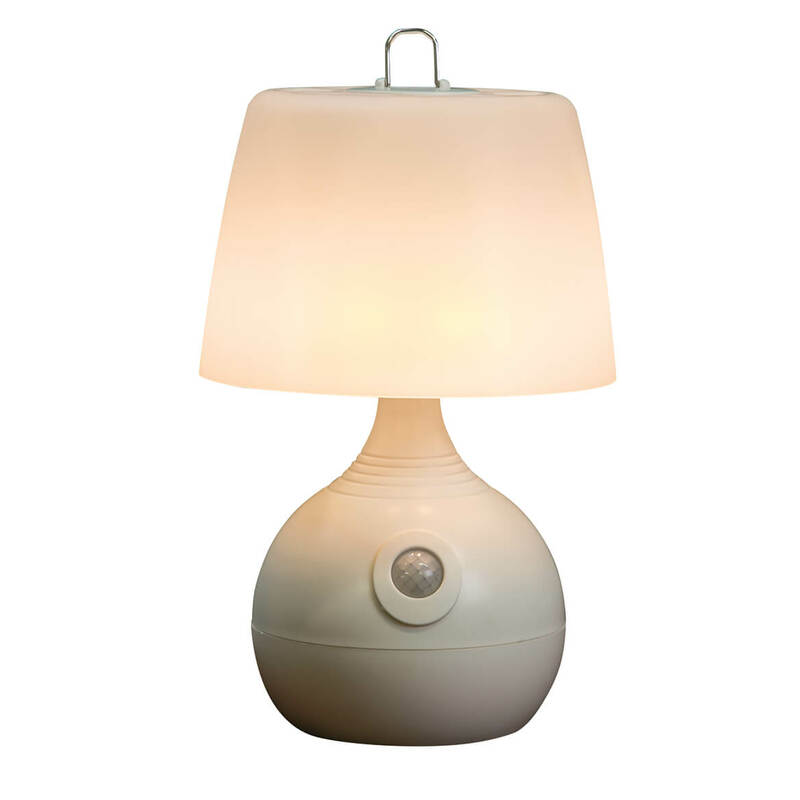 THE BASE OF THE BATTERY-POWERED LAMP IS 8 INCHES IN DIAMETER. IN FACT, I LOVE THE LIGHT SO MUCH, I BOUGHT TWO OF THEM. 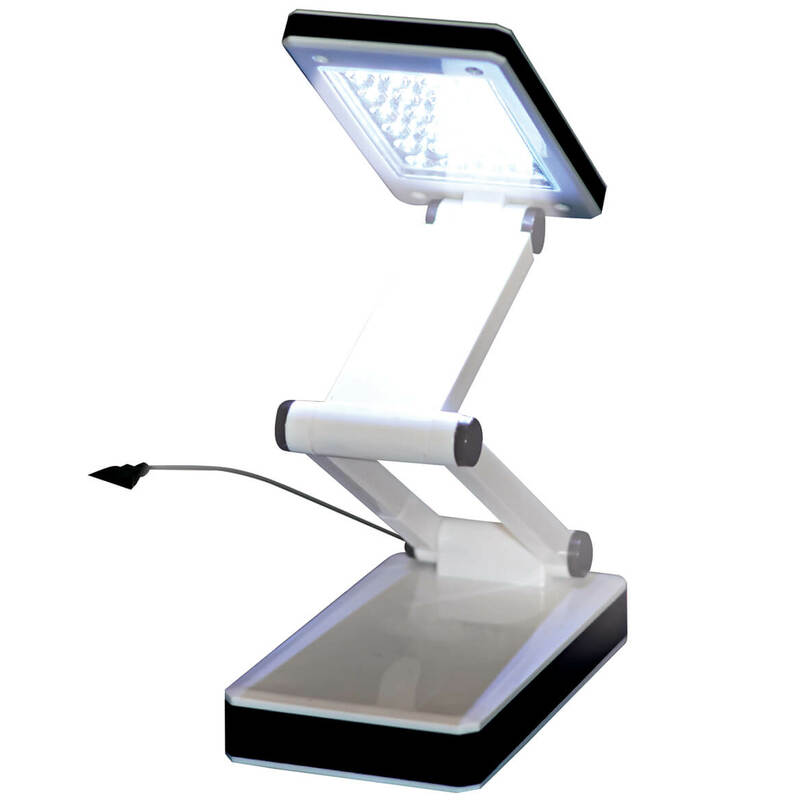 How long do the batteries last in this lamp? Thank you. Thank you for your question. The batteries will last about 40 hours. We hope this information will be of help to you.